I've been meaning to take a trip in this taxi for a while now but for some reason never get around to it. Read more about the water taxi here. 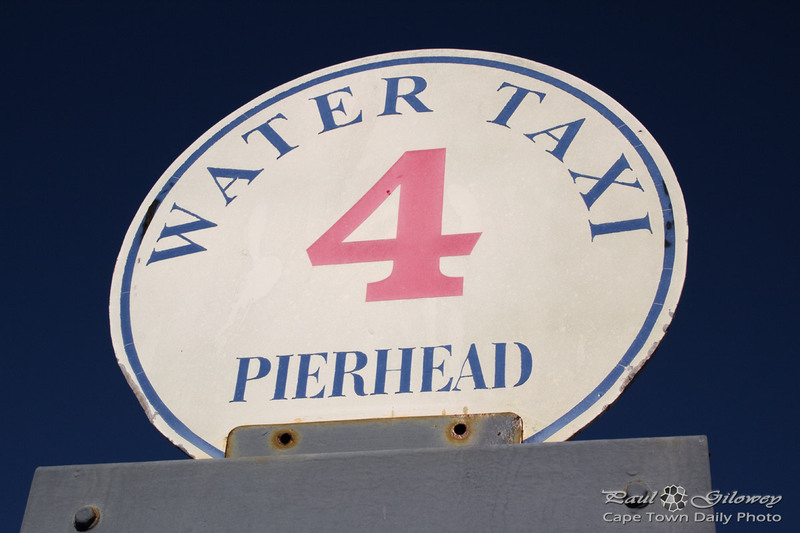 Posted in General and tagged taxi, v&a waterfront on Saturday, 9 August, 2014 by Paul. In February I told you about Rikkis Cabs, and how you really should use them if you find that you or perhaps your designated driver has had a little bit too much alcohol to drink and you need a ride home. So next time that you're out, keep your eyes open for phones like this one - they put you directly in touch with Rikkis who will dispatch a taxi to you in a dash. 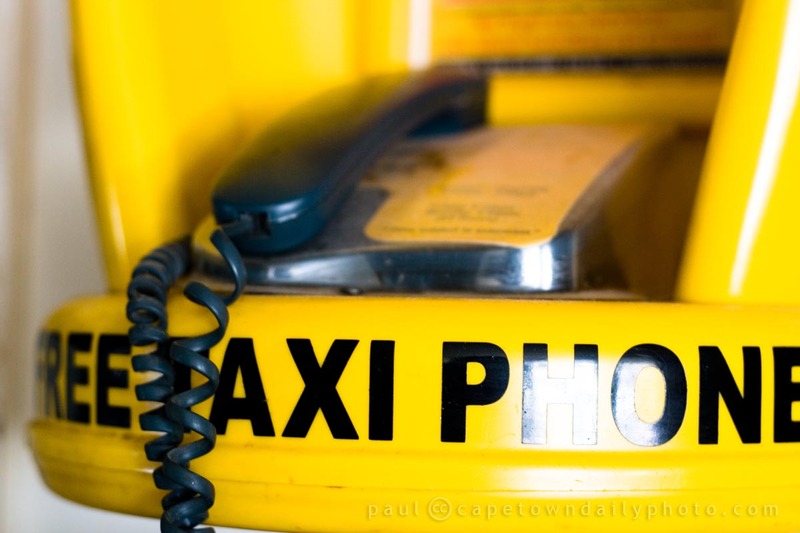 Alternatively, keep their number, 0861 745 547, on your cell phone (perhaps under "Taxi") just in case you need them some day. Posted in General and tagged taxi on Tuesday, 9 March, 2010 by Paul.